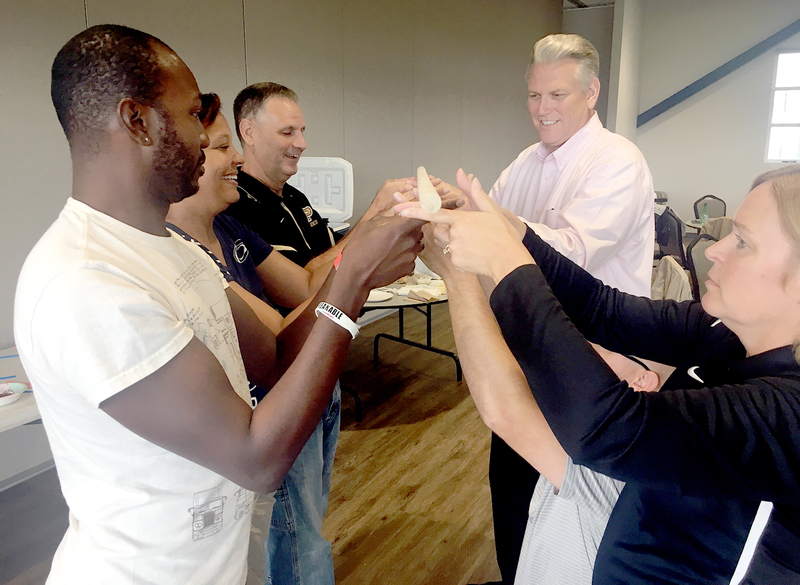 Perrysburg Schools recently merged its Diversity Committee and Diverse Learners Team into one group: CQ CommUNITY. The new team kicked off the school year with a retreat through RISE, Ross Initiative in Sports for Equality, founded by Stephen M. Ross, owner of the Miami Dolphins. At the retreat, 21 faculty, staff members, administrators and coaches from Perrysburg Schools attended a daylong training session based upon the data the school district has collected through community forums, surveys and focus groups. The day included diversity immersion experiences as well as setting goals for the school year. • Assist the school district in recruiting and retaining a diverse staff of administrators, teachers and support personnel. Sophia is a member of Key Club, DECA, Environmental Club, Interact Club and Link Crew. She also loves sports and has been on the Cross County, Lacrosse and Tennis Teams. Sophia plans to apply to Northern Arizona and Bowling Green State University and will major in marketing. For the last three years, Sophia has been a reader for the Silent Witness event, which honors individuals who have lost their lives to domestic violence. 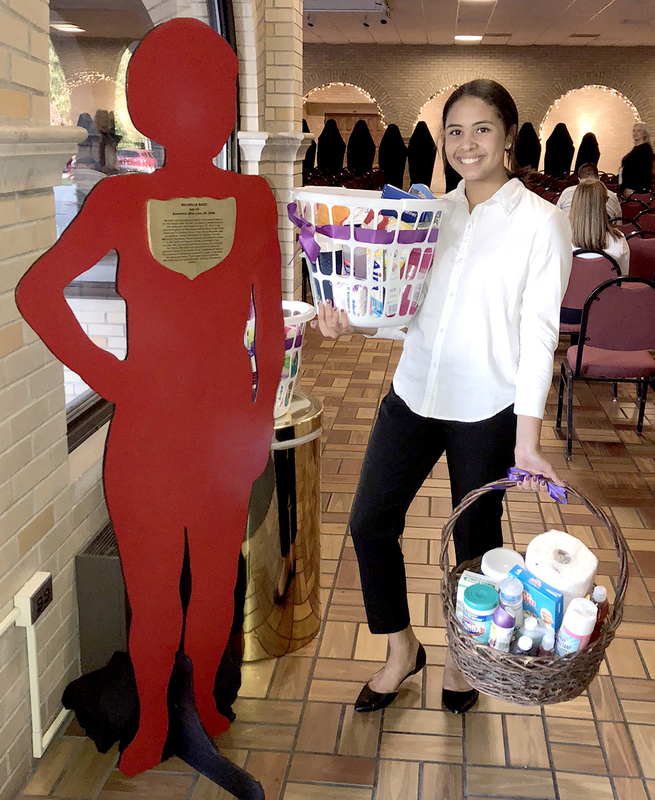 This past year when attending a BGSU Leadership camp, she came up with a project to make baskets of supplies for each of the Domestic Violence Shelters in the area. We’re so proud of you, Sophia! In his free time, Ben loves hanging out with his family. He is a self-proclaimed a music fanatic and collects records, record players and old electronics. He also loves to refinish furniture, cooking, creating something from scratch, smoking meats and watching the Indianapolis Colts on Sundays.